Home / food / Mall of Asia / other news / S Maison / The Dessert Museum / travel / Are Your Ready for the First-ever Dessert Museum? 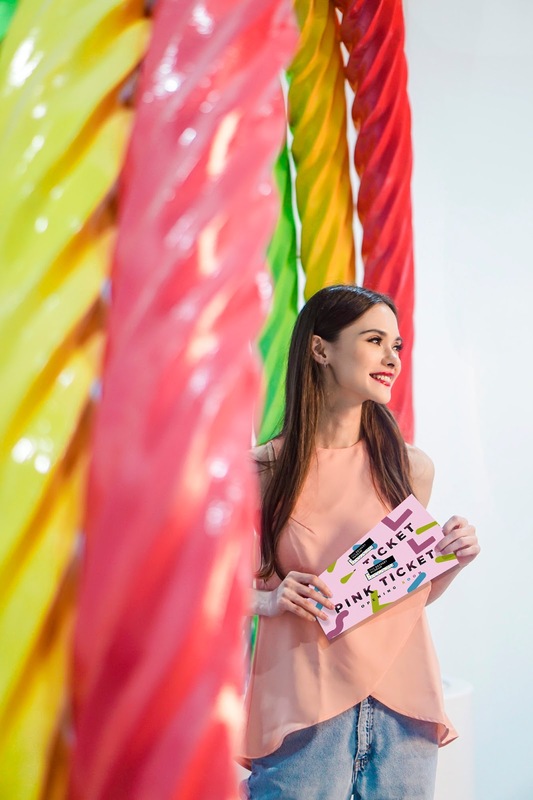 Are Your Ready for the First-ever Dessert Museum? 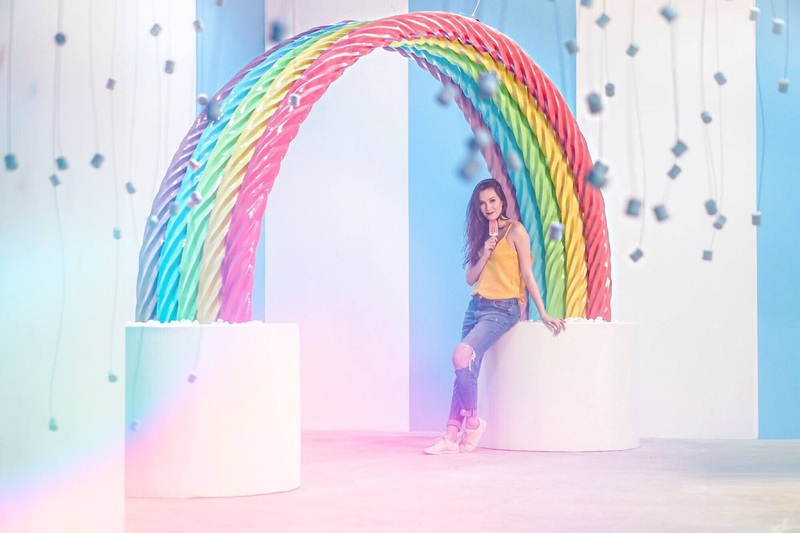 After the success of the sough-after beach resort Inflatable Island, here come's another Instagram-worthy destination that will make you drool and fill your eyes with everything nice, sweet, soft and colorful - The Dessert Museum! The Dessert Museum is eight mouthwatering rooms of sugar-filled happiness. This is the only museum you’ll ever slide into! 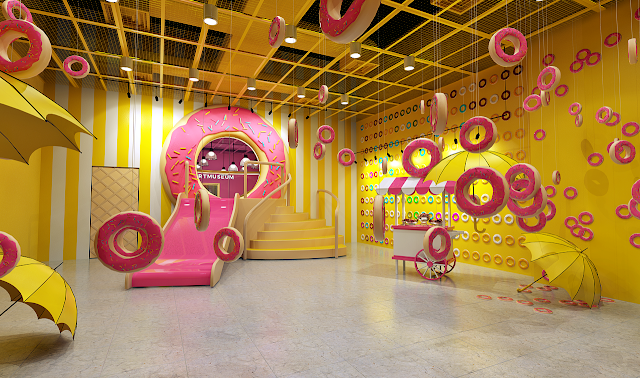 Guests should follow their Candy Rabbits through their Donut Hole and slip down the sprinkle slide into the most magical food-filled fantasy you will ever experience. Choose your path through the Candy Cane Groves or go Cotton Candy Picking in their sweetly enchanted forest. The adventure is just beginning! As you slide, jump, play, and swing through The Dessert Museum, prepare to explore uniquely themed rooms tailored to each dessert, creating a one-of- a-kind tasting experience. The Dessert Museum aspires to provoke one's imagination by featuring popular desserts in fun, creative, and Instagrammable rooms. These rooms are not only for pictures; they also contain ultra-cool facts about our sweet after-dinner past times. Every dessert we feature is carefully selected, from hand-made artisanal chocolates to our fairy dusted cotton candy. And they warn, fellow sweet tooths beware, you are in for a sugar overdose! This two-hour sugar coated adventure will cost Php799.00 during weekdays (Monday-Friday), and Php899.00 during weekends (Saturday-Sunday) for walk-ins. Don’t miss The Dessert Museum's EARLY BIRD SALE of only Php699.00 which ends by January 5, 2018! Gobble your way through the eight mouthwatering rooms for the ultimate sugar rush. And don't worry, because you won’t go hungry with their 5-6 surprise treats, from mini-donuts to super cute cake pops and more. 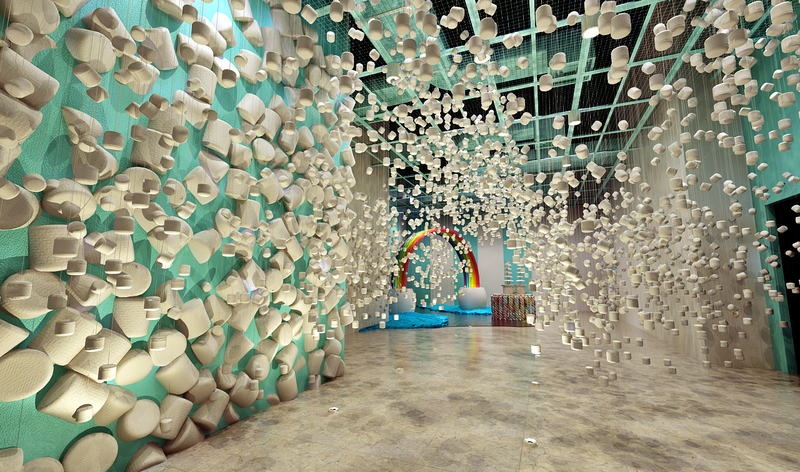 This dreamy dessert wonderland is set to open on February 10. These passes are not as rare as Willy Wonka’s but they are expected to sell out fast. The Dessert Museum is located at Manila's exclusive shopping address - S Maison Mall located below Conrad Hotel Manila, Mall of Asia Complex, Pasay City. For more details, you can check out their website at www.thedessertmuseum.com or you follow their social media accounts on Facebook, Instagram and Twitter. For event bookings, you can e-mail The Dessert Museum at events@thedessertmuseum.com. Get ready for the rise of the most Instagrammable museum in the Philippines. See you at The Dessert Museum!